What is the average U.S. 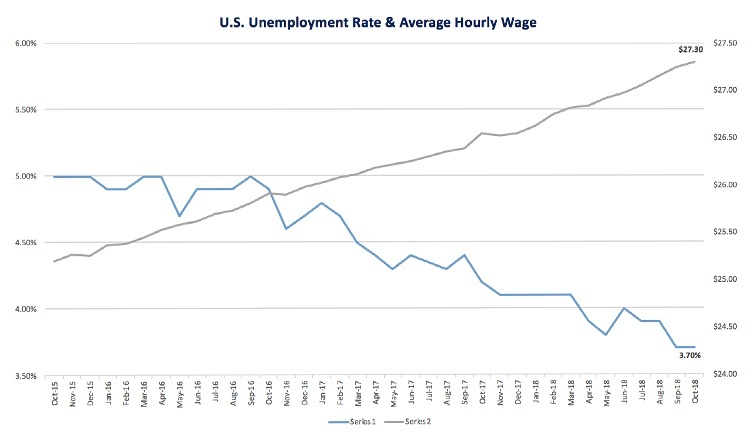 Hourly Wage as of October 2018? According to the U.S. Bureau of Labor Statistics (BLS), the U.S. average hourly wage for October 2018 is $27.30 which is an increase of $0.05 per hour from last month and a $1.56 increase year-over-year. The unemployment rate remained at 3.7% in October, the lowest it’s been in nearly 50 years. Job growth continues incrementally, with broad-based payroll increases including 30,000 in construction, 32,000 in manufacturing and 179,000 in services; retailers added 2,400 following a 32,400 decline. Year-on-year wage gains saw an increase of 3.1%, a figure not seen since 2009. Average hourly earnings for production and non-supervisory workers increased 3.2% from a year earlier, following 2.8% in September. The economy is booming and the bigger struggle for companies is actually finding labor to fill their vacancies. Employees are leaving their current employers for more attractive wages, benefits and job perks in what has become an employees’ job market. Along with raising wages and offering attractive job perks, employers are also seeking more strategic approaches to employee recruitment and retention in a job market that shows no signs of slowing down. 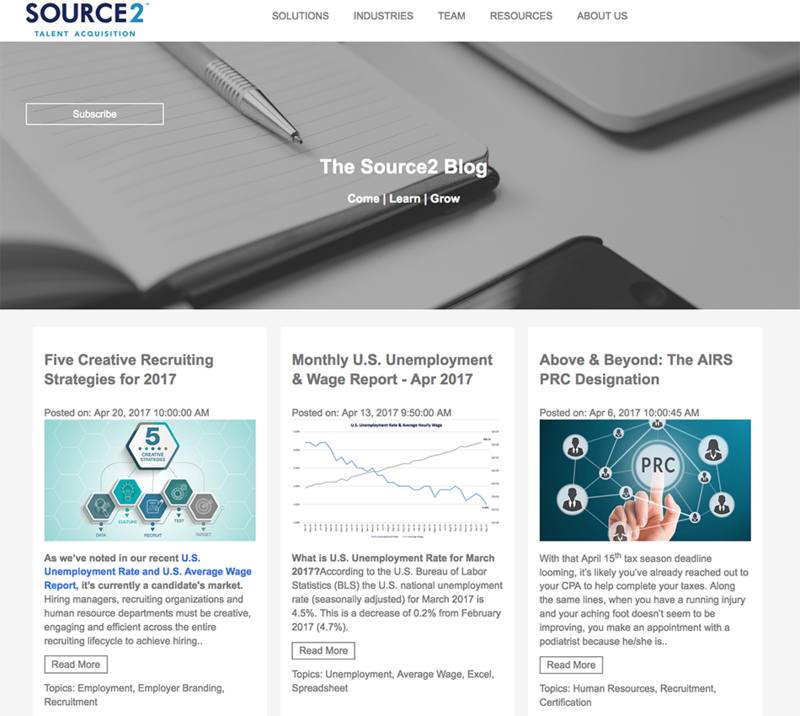 Source2’s Monthly U.S. Unemployment Rate & U.S. Average Hourly Wage report makes it easy to quickly see the latest numbers from the U.S. Bureau of Labor Statistics' Current Employment Statistics (CES) surveys. Click here to download an excel spreadsheet with three years of data in cell and chart formats, or click here for a one-page pdf snapshot to print and share. Lynette Stokes is a Senior Engagement Specialist with Source2, experienced in offering solution recommendations that solve the challenges of clients with a focus on improved performance, flexibility and cost effectiveness. 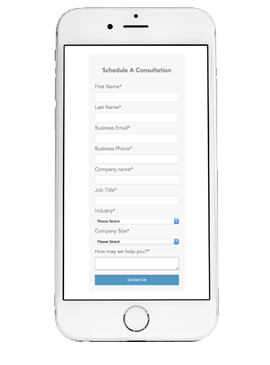 Schedule a free consultation with her today.